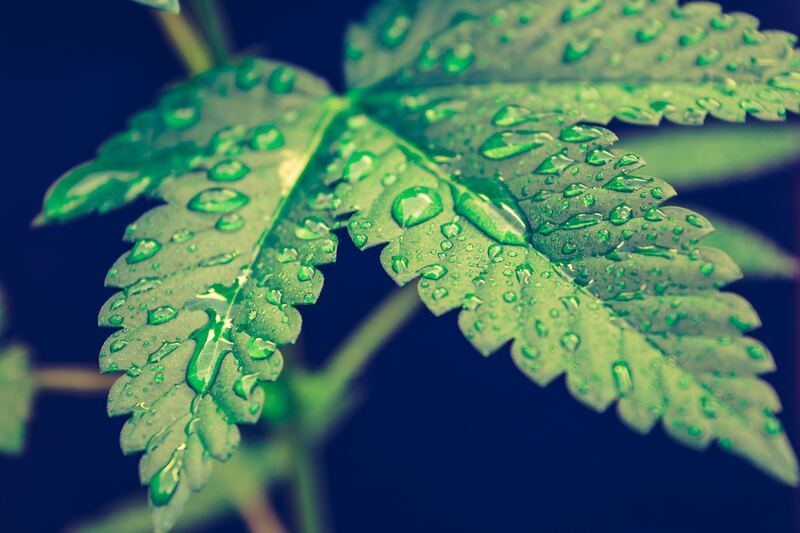 Cannabinoid (CBD) oil is becoming increasingly popular across the world for its health benefits, but many consumers are still unsure on what exactly CBD oil is and how it is extracted from the hemp plant. Despite many people still not understanding exactly what CBD oil is and the expertise it takes to extract it, the market is still set to grow exponentially within the next few years. In fact, recent reports indicate that the CBD market is estimated to grow by 700% by 2020, while Hemp Business Journal also predicts that the CBD market will grow to $2.1 billion by 2020. This is a huge jump in value when compared with the CBD market of 2017, which stood at a value of $202 million. 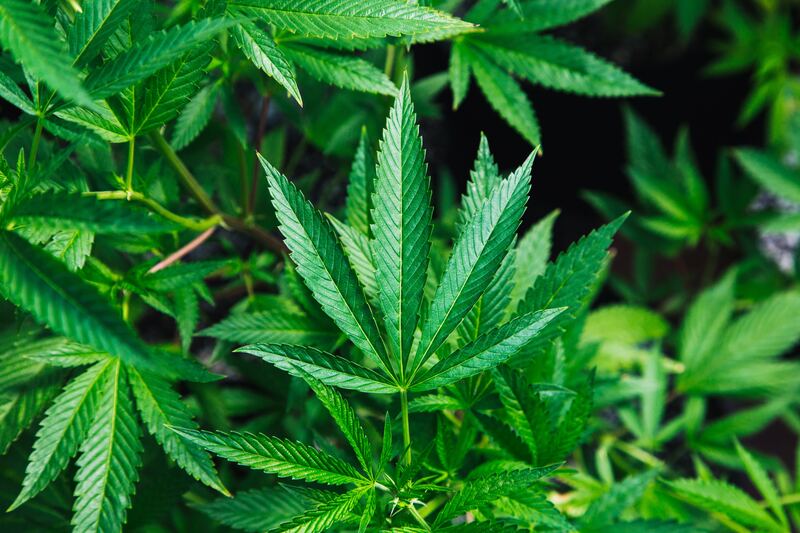 The cannabinoid (CBD) industry is continuing to grow leaps and bounds over the past couple of years, but do you know the difference between CBD oil derived from hemp and CBD oil derived from marijuana? Cannabidiol (CBD) is one of the three main chemicals found in the cannabis and hemp plants. It’s growth in popularity in recent years has coincided with various scientific studies that have continued to find benefits for its application. It’s believed CBD can be used for the treatment of various mental and physical illnesses, and possess beneficial properties such as antioxidants, anti-inflammatories, anticonvulsants and antipsychotics. However, there are some key differences between the CBD oil derived from hemp and the CBD oil derived from marijuana.